Danny Castle is a Certified Health Coach that lives in Southern California. 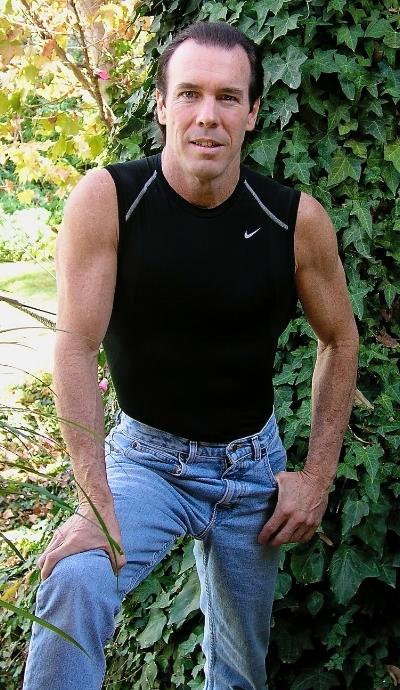 Danny has made a prosperous living by staying healthy and using his body as a professional performance athlete and as a professional Hollywood Stuntman. Below is a list of some of his credits which required a lifestyle of health, nutrition, physical activity, and most importantly a positive point of view. * Physical Skills Trainer of Hollywood Stars for 7 years for the Annual TV show called Circus of the Stars. * Professional Hollywood Stuntman who has appeared in countless feature films and TV movies such as Titanic, Water For Elephants, Batman Forever, The Game, Roadhouse etc. and was a personal stunt double for Michael Douglas, Walter Matthau, Willem Dafoe and others. * A member of the USA Professional High Diving Team and the Great American High Diving Team where he performed acrobatic high dives as high as 90 ft.
* Owner of the American Acrobats which is a professional performance troupe.